Posted on October 8, 2014 at 12:22 pm. Hello, and happy Wednesday, all! Is it just us, or is anyone else really feeling the change of seasons over the past week? Might just be the perfect excuse to pop on the kettle and settle into a few of the top stories that caught our eye over the past week–it’s time once again, for your midweek mashup! 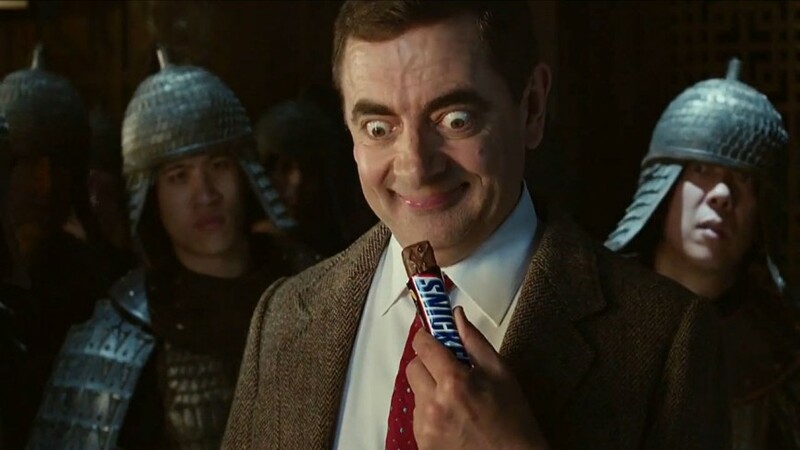 The infamous Mr. Bean is back in this new ad from Snickers, proving ‘you’re not you when you’re hungry’…have a look! 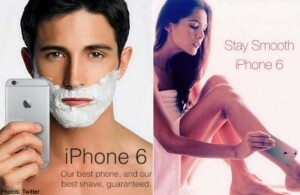 Just as #BendGate begins to quiet down a bit, Apple is hit with another glitch regarding the new iPhone 6; it pulls your hair and/or beard. People have taken to Twitter to voice this latest fault (the seam where the aluminium meets the glass is a hair/beard puller) including Gillette, who shared humourous Tweets of the #HairGate crisis on Twitter. Any guesses on the next Apple iPhone 6 blunder?